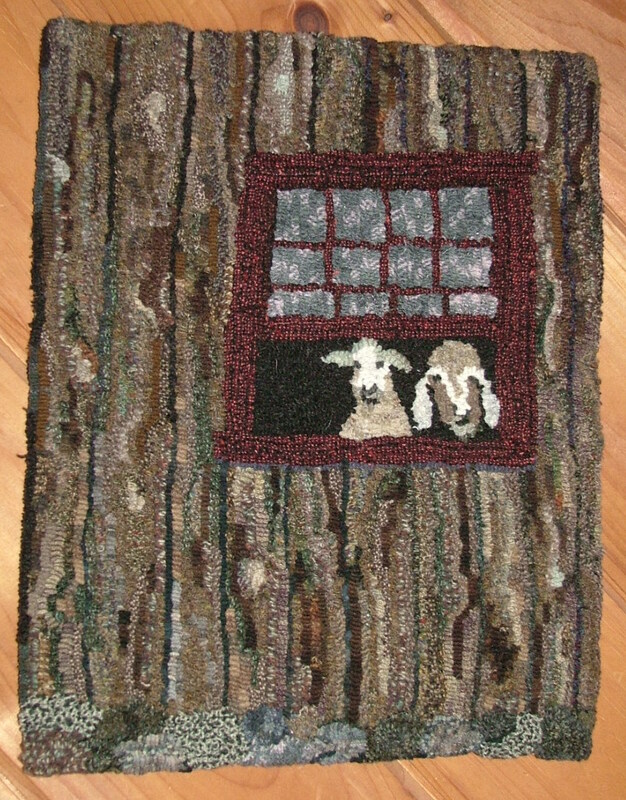 Would you be willing to sell your pattern for this rug? Thank you. Oh, Melissa, I don’t have a pattern for it – I just did it. If you want to start from this photo (try putting the photo through an app like “waterlogue”, or another app that turns a photo into a line drawing) you can use it, as long as you promise to send me a photo of it when you are done!